Glendale is perhaps one of the most iconic locales in all of LA County. Home to Dodger Stadium, Universal Studios Hollywood, and the beautiful Verdugo Mountains. 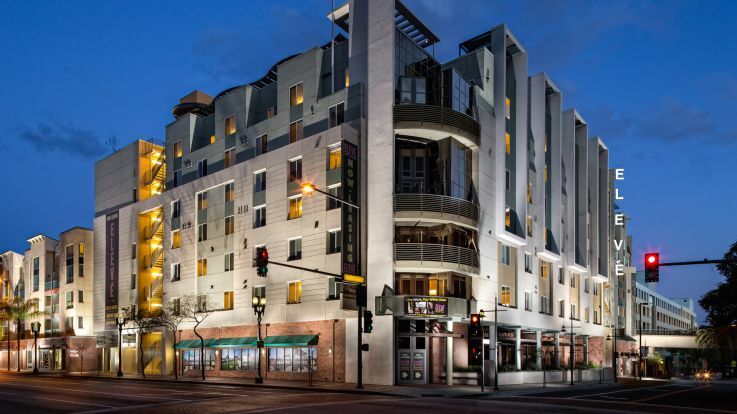 Located just outside the center of downtown LA, this is the perfect place to stay close to the city while still getting some much needed peace and quiet at the end of the day. 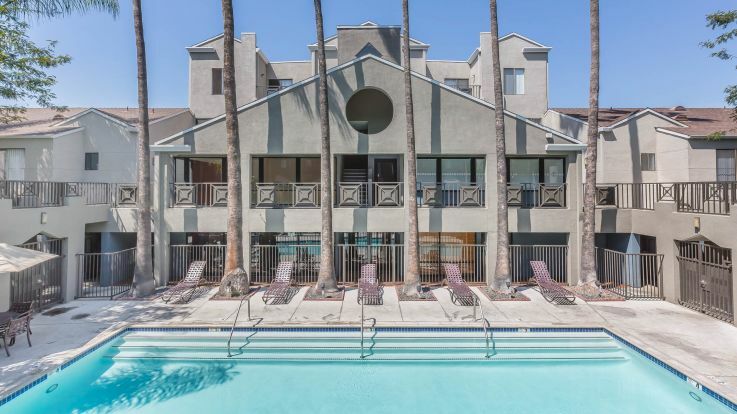 Here at Equity, we’re thrilled to offer Glendale apartments with in-home washer and dryer in addition to a ton of other lavish amenities, including an enormous sky-deck with a dog run, outdoor home theater with projector. Our Glendale apartments with washer and dryer are the height of opulence and beauty.